Wac'Em and Stack'Em. Wac'Em broadheads offer ultra-accurate field-point precision in a sleek, hard-hitting package. Wac&apos;Em and Stack&apos;Em. 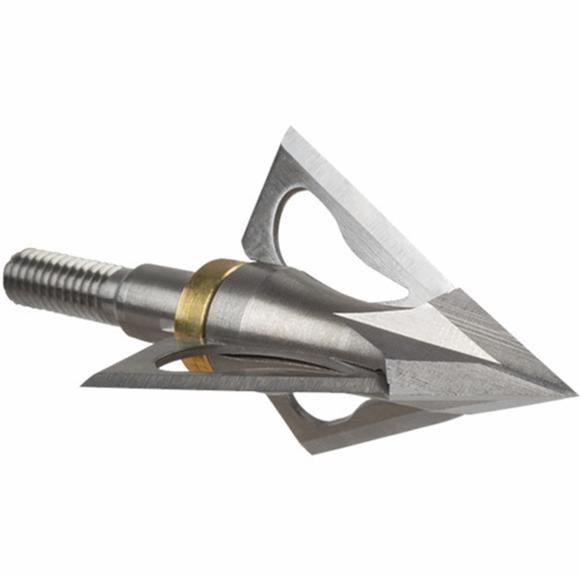 Wac&apos;Em broadheads offer ultra-accurate field-point precision in a sleek, hard-hitting package.